We’ve had Iron Man overload this week. So, we’re going in a different direction with out Featured Ebay Auctions for the day. The Man of Steel movie toys are starting to make their way online. 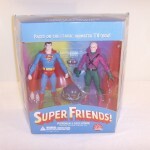 So we thought to take a look back at some of the Superman Toys from over the years. Below you can find a very small sampling of the assorted figures to bear the name Superman. 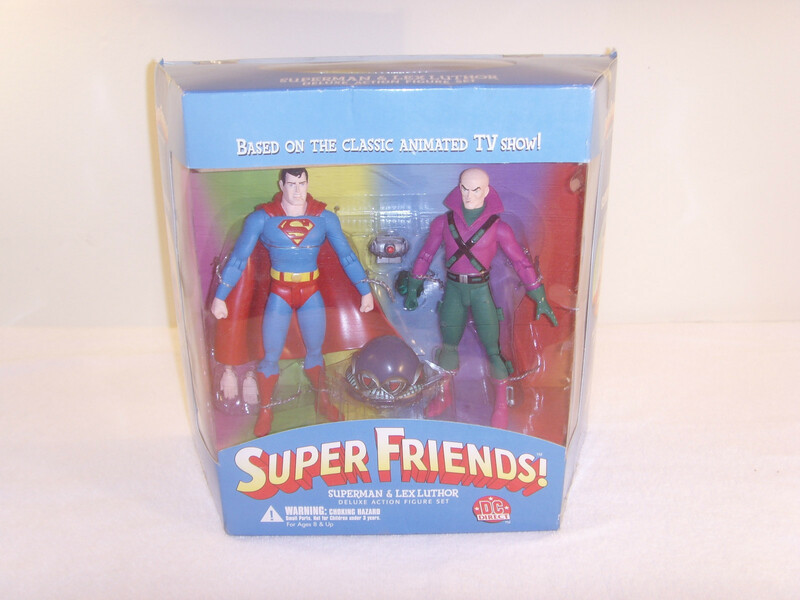 For even more, check out all of the Superman Auctions.